Mykonos which is also known as Chora and it is among the islands that make Greece a beautiful country. 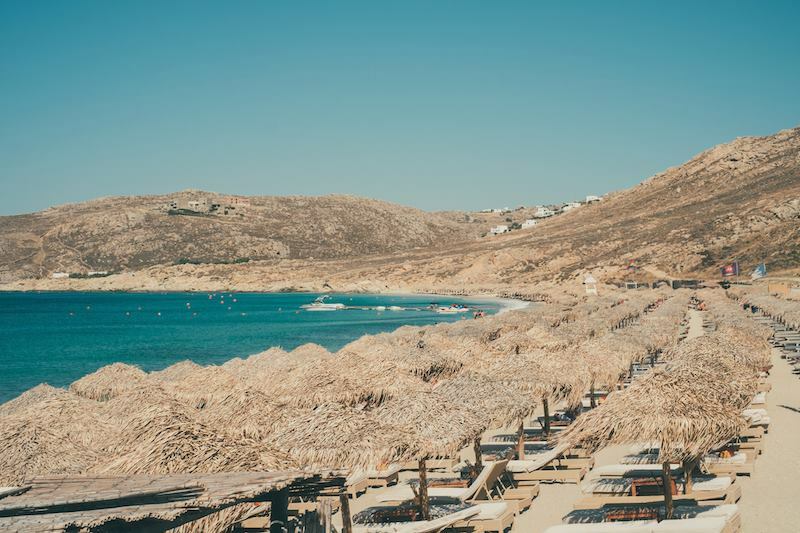 Mykonos lies between other series of islands like Tinos, Paros, Naxos and Syros. Most of the tourists found themselves landing in Athens before they can move to Mykonos. The flight from Athens to Mykonos takes about 20 min whiles taking a ferry would take you 2- 5 hours depending on the type of ferry. For a person visiting the place with a limit of half a day, it would be better to take flight so that you can have enough time on the island. 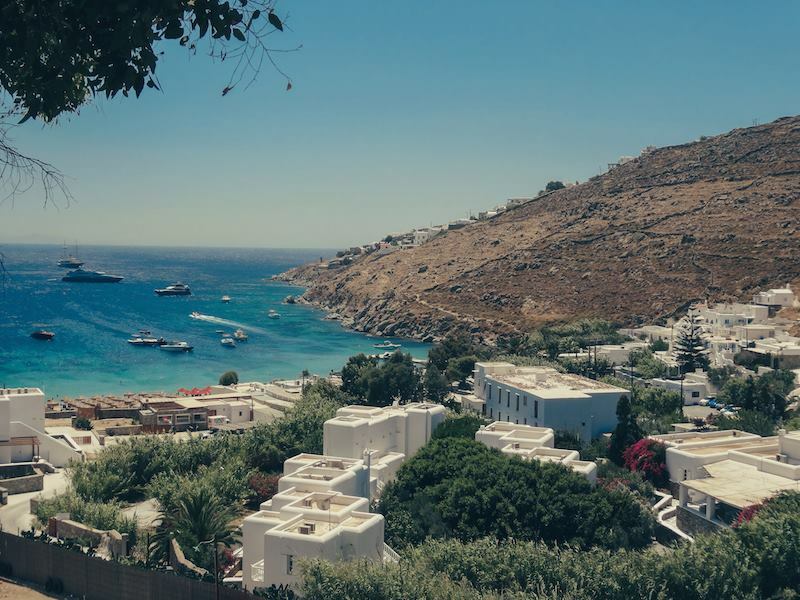 Walking along Mykonos town that is locally known as Chora would be the best experience for you. The place has a lot to see and enjoy. There are several café’s that are spread across the streets and hence you would never go hungry or thirsty. They offer different kinds of food and drinks. They are spacious enough to make you feel as comfortable as possible. Some of them include Piccolo along 18 Drakopoulou Street, Blu Blu lounge at Old Port street, Aroma at Andronikou and Enoplon Dinameon among others. The streets got a lot of shops where one can do shopping and they operate day and night. There are also fashion stores along the streets to ensure that you can select all your clothing along the streets. One of the best places that you can enjoy your time is the beach. There are a lot of activities that one can do including, fishing, surfing, swimming, boat riding among others. Elia beach is located just 10 islands along the beach. The prices are affordable to many depending on what you are going to do. 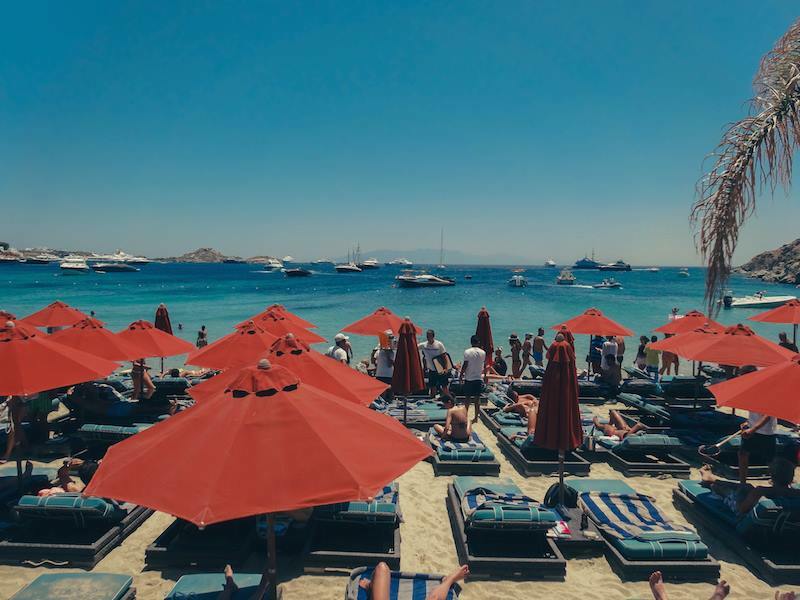 The beach is regularly maintained and cleaned to ensure everybody is comfortable and enjoys his or her time fully. It has luxurious sun beds with waiter services where one can take his or her lunch comfortably. 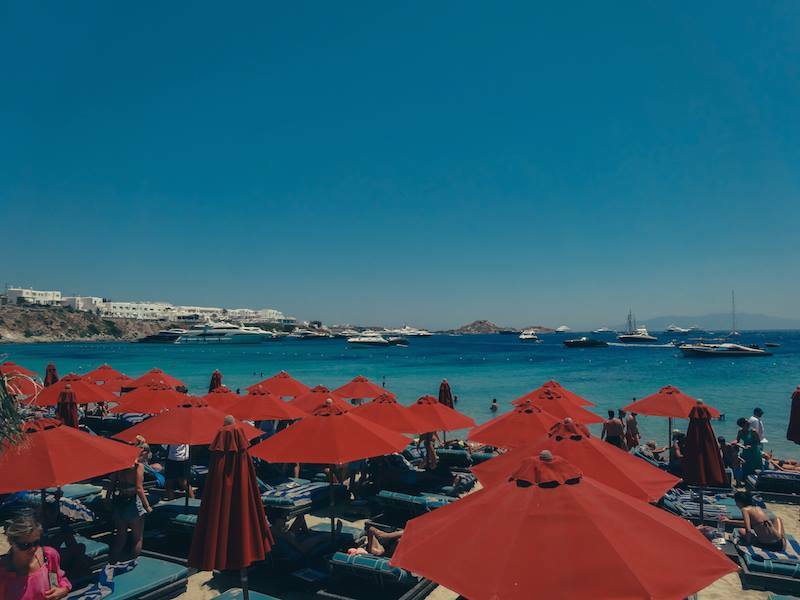 Psarou beach is another famous beach in Mykonos that is located just 4 km from the Chora. The beach has a lot of hotels and restaurants in it where one can refresh and take high-quality food. Among the restaurants is the Nammos Restaurant by the sea. It is well designed both interior and exterior to ensure it gives the visitor the quality he or she deserves. The restaurant offers seafood and other finest delicacies and excellent wines. They have spacious rooms where you can spend your nightlife in case you want to stay for sometimes. The staff is great, welcoming and ready to serve you at any time. The prices are also affordable. 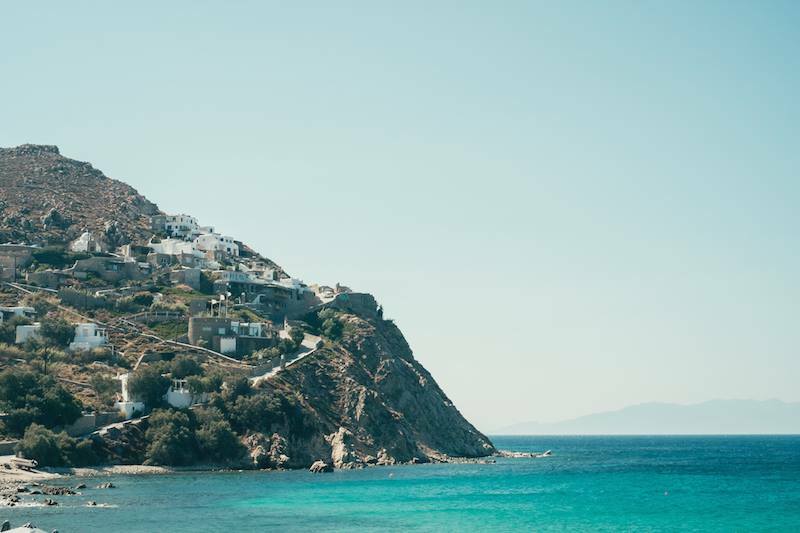 If you are planning to travel this holiday, Mykonos is the place to visit.